Balancing technology and old time ways, join Shannon Grant, Founder of Deus Capital and Robyn Sue Fisher, Founder of Smitten Ice Cream as she shares her story and her mission to make the absolute best ice cream. 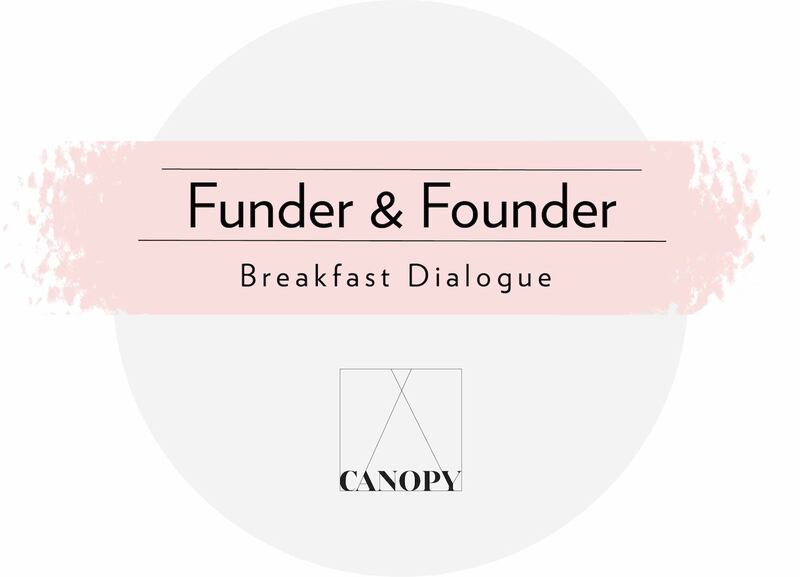 Breakfast will include ice-cream sampling, with a discussion on fundraising and Robyn's journey on bringing a healthy, freshly made product to the consumer. Whether a woman or man, if you're passionate about promoting women founders and investors, join Wharton Alumnae Founders & Funders Association. The mission of this new global affinity club is to increase the number of Penn Wharton women founders and investors in the startup ecosystem. We believe that if you're a Penn Wharton woman, with a business idea, you deserve to get funding.